Click Brintnell homes for sale for all the properties currently on the market in this Northeast Edmonton neighbourhood. So far in 2015, the average selling price for a single family home in Brintnell has been $407,989. This is lower than where Brintnell finished 2014 ($410,351), but is higher than the end of 2013 ($400,141). 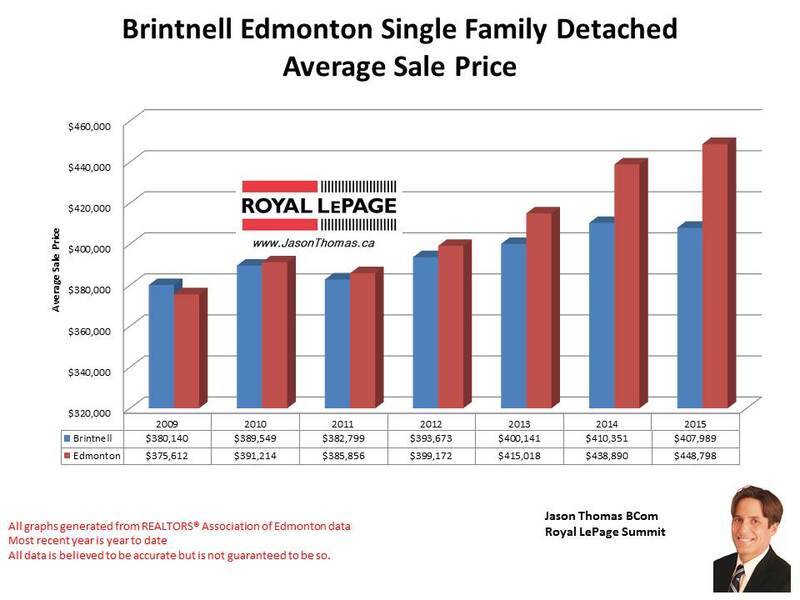 The average time to sell a house in Brintnell year to date has been 38 days, this is about a week faster than the Edmonton average days on market of 43 days. The highest price that a home has sold for Brintnell so far this year has been $545,649. In the Brintnell duplex / attached / townhome market the average selling price in 2015 is currently sitting at $329,000 with an average time to sell a duplex of only 14 days. Moving over to the condo market in Brintnell, the average sold price this year is hovering around $328,200. 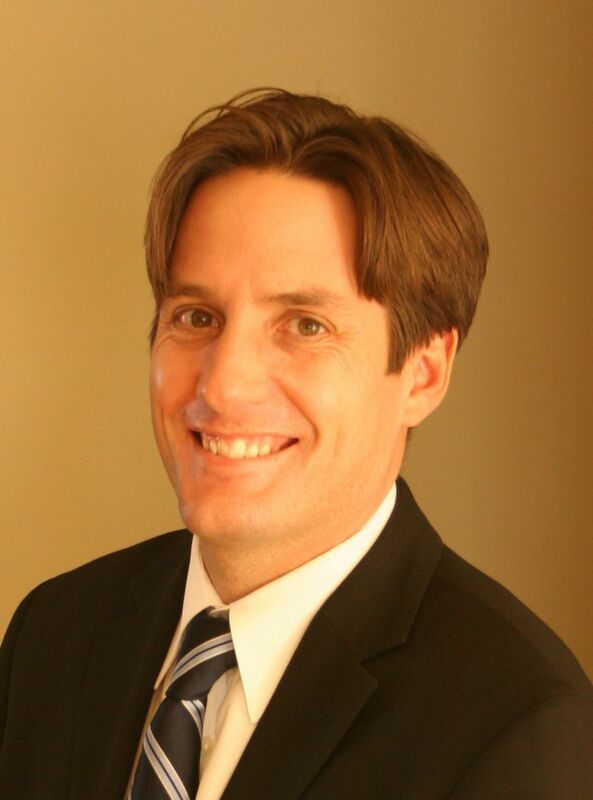 On average, it is taking 76 days to sell a Brintnell condo. The condo complexes in Brintnell that have had units in them sell this year include: Brintnell Summit and Brintnell Landing.